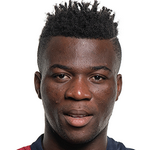 GHANASoccernet.com can exclusively report that Gomoa Fetteh Feyenoord has changed its name to West Africa Football Academy (WAFA) Sporting Club. This means the academy has widened its tentacles to nurturing talents from the West Africa sub-region. 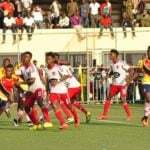 Fetteh Feyenoord have acquired the Red Bull Academy in Sogakope and will use their first-class facilities to refine burgeoning football stars. 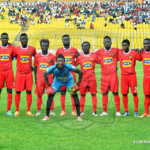 "We have changed the name now and it is because we want to expand our operations in West Africa where a lot of talents are abound," a club source told GHANASoccernet.com. "Event at Fetteh we had players from neighbouring countries like Burkina Faso, Togo, Mali and Ivory Coast. So we are just going to make it bigger." 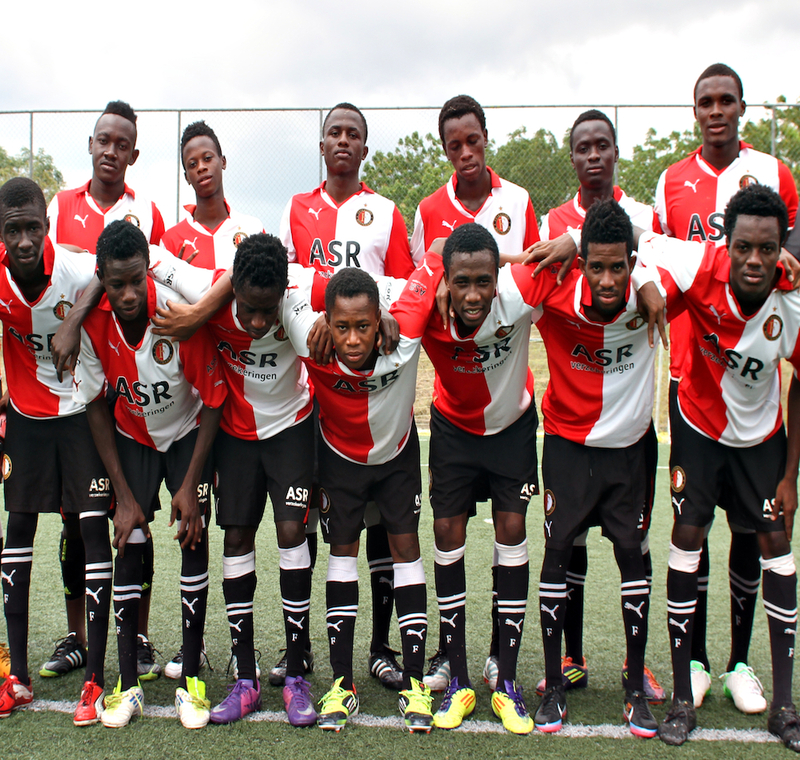 The Academy began its operations in Ghana in 1999 when it was set-up by Dutch side Feyenoord Rotterdam. 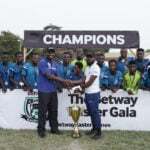 Fetteh Feyenoord have gained promotion to the Ghana Premier League after winning the Division One League Zone II promotional playoffs.